Feel the benefits of a safe and effective AHA product for you to use at home. 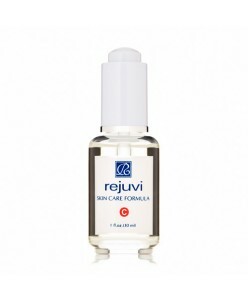 Rejuvi “c” gently exfoliates dead skin cells and debris and promotes skin metabolism. After just one or two treatments, pore size is reduced, age spots are lightened and acne soreness is soothed leaving you with a smoother more refined complexion. ..